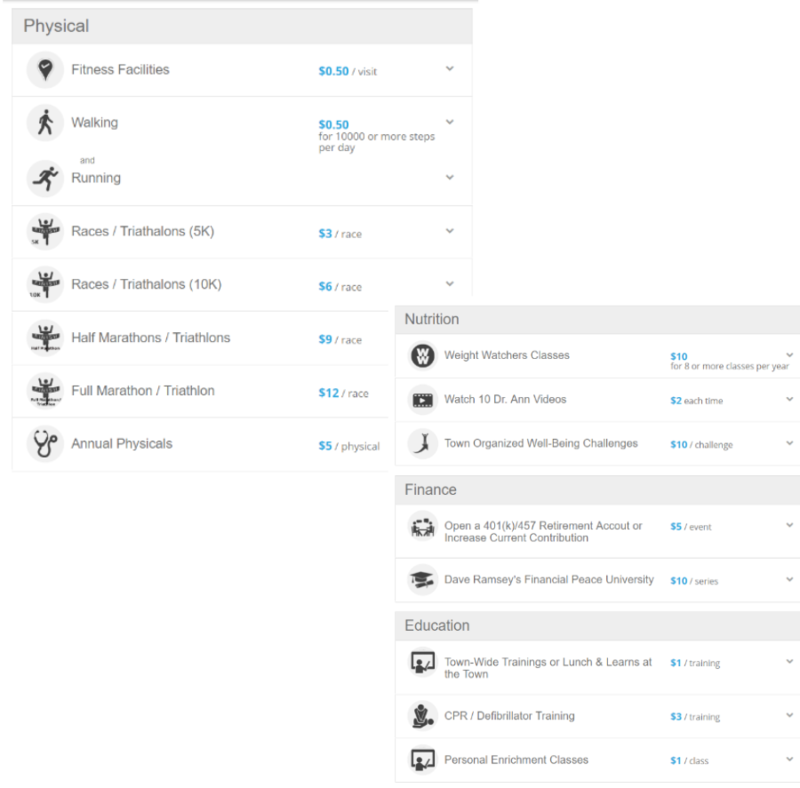 Create a custom plan. Get moving. Empower your healthier workplace. 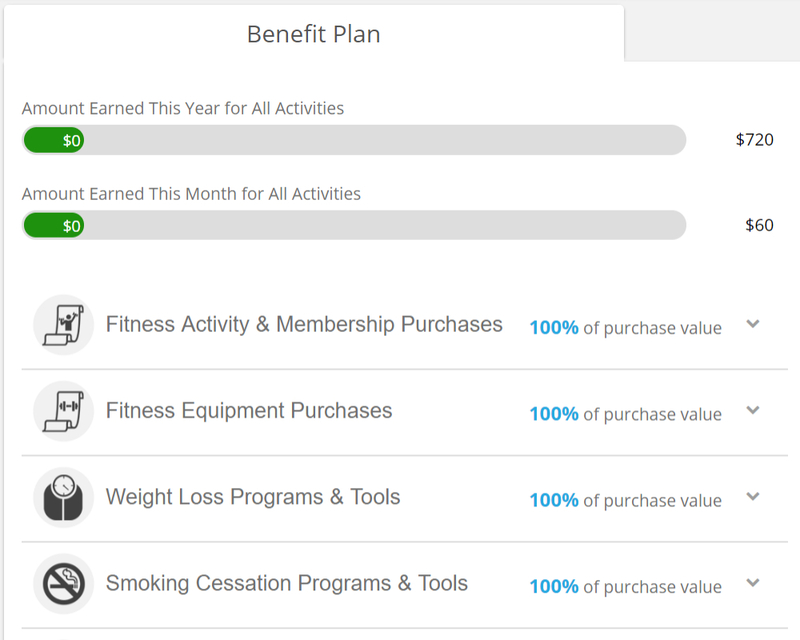 IncentFit’s wellness benefit plans aren’t cookie cutter. 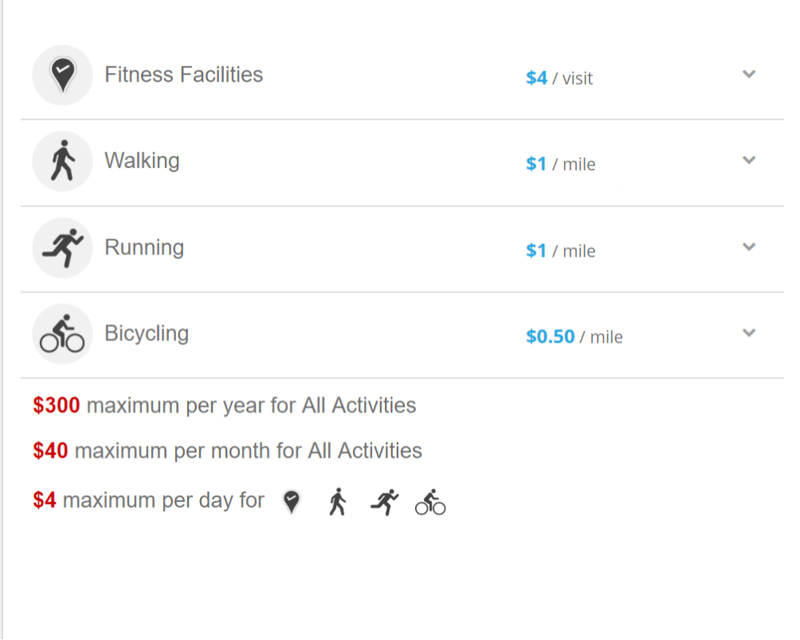 They’re designed to help you hit your unique goals—whether that’s employee retention, preventative health, or simply getting people walking a little more every day. 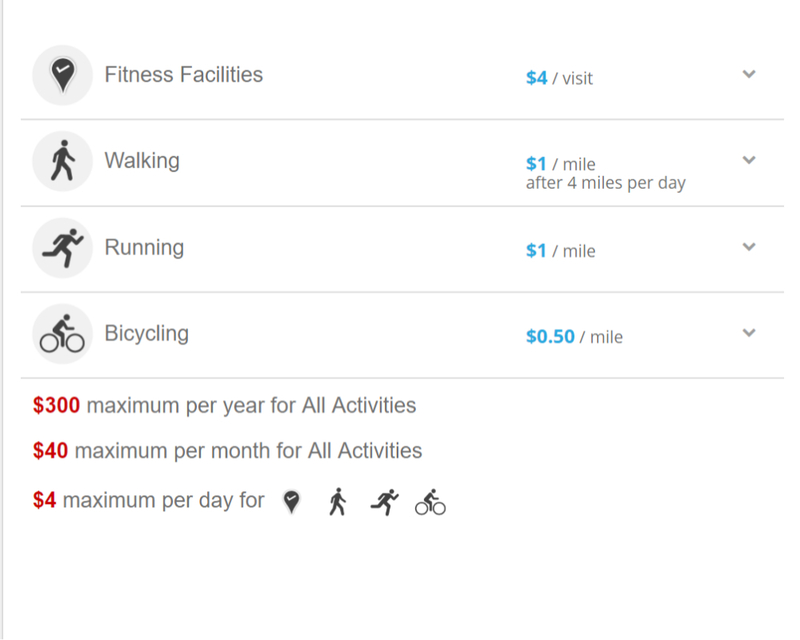 If increasing employee engagement is your focus, we recommend an incentive plan that rewards employees with cash for completing common exercises like walking, running, and biking, and for visiting the gym. Pair that with regular wellness challenges for a fun way to build camaraderie around the office! We know it’s tough to maintain a regular routine, and sometimes even harder to get started. With this simple benefits plan, you can encourage employees to make exercise and walking a daily (and profitable) habit with just a few changes. The average person walks about three miles per day so it’s common to add a threshold to reward employees for making the extra effort. Good corporate wellness programs work to ensure healthy employees, reduced sick time, and a more dependable workforce. But what if you could avoid getting sick in the first place? 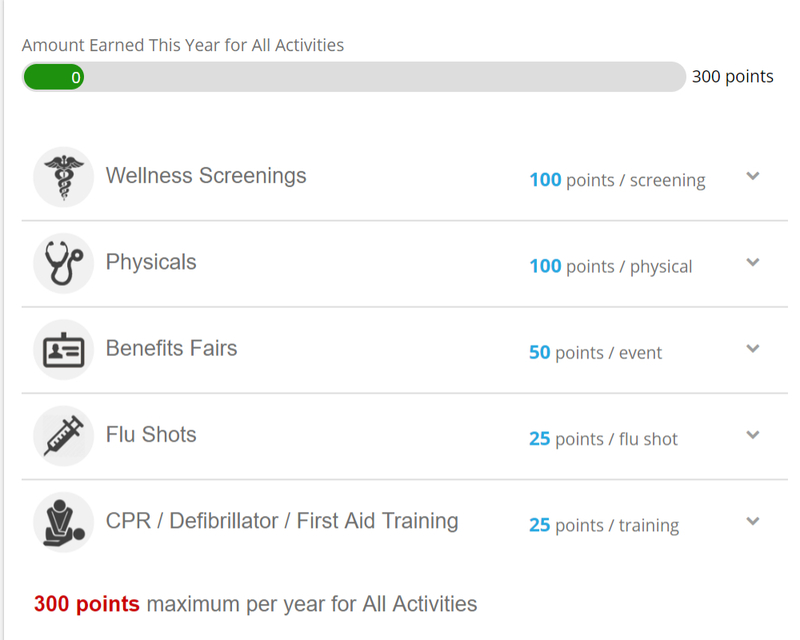 With this plan, offer incentives for actions beyond exercise, like annual check-ups or flu shots. Turn it up with challenges for nutrition, sleep, and stress-management. With this example plan, you automate your reimbursement process! Our technology eliminates HR administration for gym membership and fitness reimbursement programs, easing the burden on both your employees and you. Employees submit online or via the app, and IncentFit handles all of the processing and fulfillment. We recommend this plan for groups that want to ease into a new tech-savvy solution. This is just one example of a reimbursement plan, but there are numerous options available. You want the plan that can do it all. You’re ready to commit to wellness and show your employees just how much you care about their health and wellbeing. Our most complete plan goes beyond the basics. With so many ways to participate and earn rewards, your employees will feel even more engaged and satisfied.